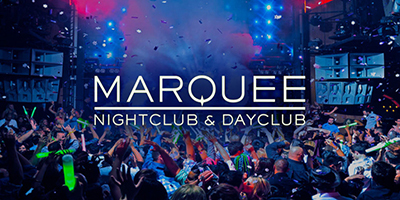 Las Vegas is world-renowned for its exceptional nightlife and one fun place to enjoy it is Marquee Nightclub and Dayclub. This nightclub attracts lot of beautiful people and it converts to a dayclub when the sun shines. 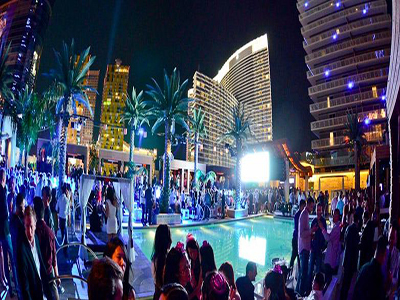 Located within the Cosmopolitan of Las Vegas, this superlative pool/club offers a staggering sixty thousand square feet of space! In addition, it provides guests with an amazing rooftop patio environment. 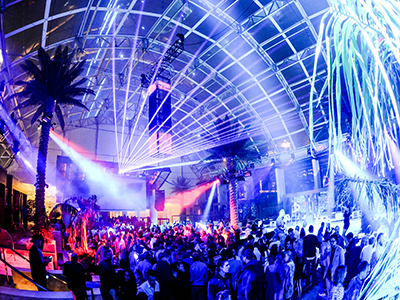 Perfect for those who love house music, this venue attracts some world-class DJs. However, it also offers a variety of spaces, so even those who don’t like house music may enjoy the club and all that it has to offer. People come from all over the globe in order to enjoy this spectacular space. It’s huge and it features sophisticated décor, along with superior sound and light systems and the most comfortable seats. VIP service is definitely available at this top-notch nightclub/dayclub! Servers are this club are fit, attractive and there to take care of your needs, whether you’re a VIP or not. Known as an “ultra-pool club”, this nightclub/dayclub also has lots of other spaces which are fun to explore. For example, it offers a “Boom Box”, which is a room with a mixed format, as well as a quiet space which is called “the Library”. The Library is for VIPs only and it’s a great place to chat and enjoy a little more privacy. Since it offers a ton of variety, this club never bores or disappoints. 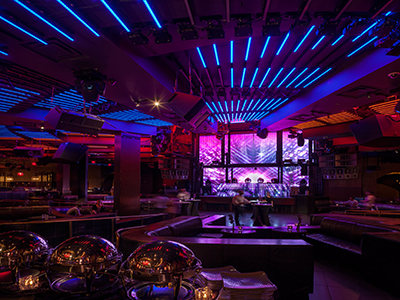 Whether you want to party as you soak up the sun or prefer to enjoy a traditional nighttime club experience, you’ll find that Marquee is an unforgettable location with many positive features. Its sheer size and scale will dazzle and space is used intelligently, with a mind to ensuring that guests from all walks of life have enjoyable experiences. 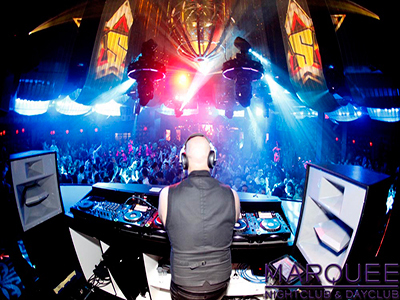 Since it’s so highly-regarded, it attracts the world’s best DJs and music talent. This club is open on Monday nights, Friday nights and Saturday nights, from ten p.m. to five a.m. On Thursday nights, its Boom Box is open from ten p.m. to five a.m. The dayclub is open every day, from eleven a.m. to dusk. You will need to pay a cover charge in order to enter the club, although rates will vary and some people may qualify for free entrance now and then. FOR THE BEST VIP BOTTLE PACKAGES RESERVE THRU STRIPPER KING TODAY!